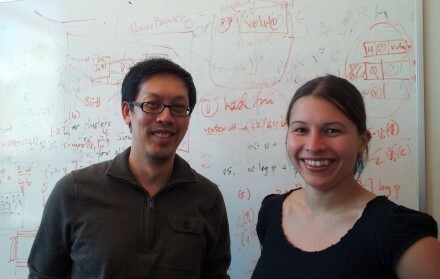 The HPC Garage bids a warm “adieu” to Hana Strakova, who visited from the University of Vienna this semester. She’s doing some interesting new work on algorithmic resilience using gossip-based methods. Best of luck upon your return, Hana, it was great having you around this semester!